Hair extensions: are they for you? Hair extensions can significantly alter a look, improve appearances, and increase confidence. It is comparable to putting on cosmetics for a makeover or simply complementing an outfit. Extensions give that flexibility and with recent techniques developed in hair science, there are a lot of options to choose from whether you’re covering up baldness or improving the density of your locks. From the simplest to time-consuming procedures, there are many kinds of hair extensions available in the market. Bonding is a method where the hair extensions are glued to wefted hair. Special glues and adhesives are used to prevent damage to the scalp. You can wear bonded hair extensions for up to 3 weeks. After this time, a visit to the saloon is necessary since the adhesive loses its efficiency. Fusion is another technique which is similar to bonding. Each hair extension is meticulously glued to a strand of natural hair with keratin adhesive tips resulting to fabulous and more natural-looking hair. Heat is applied using a machine to melt the adhesive and blend it with the natural hair. The pitfalls are the high costs and long hours spent in the saloon. It is a laborious process taking anywhere from 4 to 8 hours. Prices of hair extensions are also prohibitive with a pile of human hair running up to thousands of pounds. Perhaps, this is the easiest way of getting an extra layer of hair. The method involves clipping artificial or human hair into your own hair secured by clips. They are usually removed before sleeping. 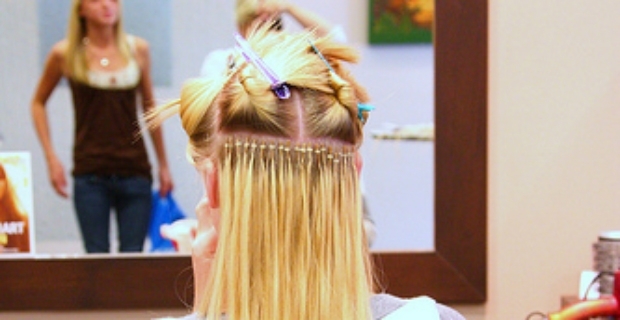 The advantage of this type of extension is that you avoid getting a scalp irritation although other users have complained of pain from wearing the clips for an extended time. This is a technique patented by stylist Valentin of New York City. In this method, no heat or machine is used other than the keratin adhesive attached to the hair. 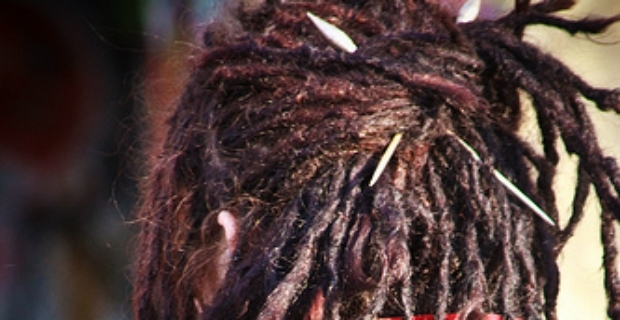 Netting, tracking, lace fronts, and micro-rings are other techniques used to attach hair extensions involving gluing, stitching, and mounting metal rings. The motivations for getting hair extensions are plenty from getting a thicker crown to even medical reasons. It’s an option out there for both men and women looking for ways to add a touch of glam to their looks or to boost self-confidence when suffering from hair loss. If you're seriously considering using them, a little research on your part won’t harm at all from determining whether your hair could support the type of makeover you want to defining what suits your lifestyle the best. In addition, you can also check and compare the costs because they vary in prices, longevity, and maintenance.